Once upon a time, there was a business. It was a strong business, a leader in its industry, having been established many years ago. However, its industry was changing, and with that change, the once-strong business began to weaken. Like an older man who realizes that his son is now stronger than him, the business began to see younger, more agile businesses capture a share of the market that once belonged to it alone. But the business was smart. After all, it didn’t reach its market position by accident. It knew it needed to change or the ravages of age and time would ultimately spell its demise. But how to change? Because its leadership was wise, it had saved its profits, reinvesting in both existing and new products. Should it continue down this path? Should it acquire some younger, fresher blood? Should it look to change from within? 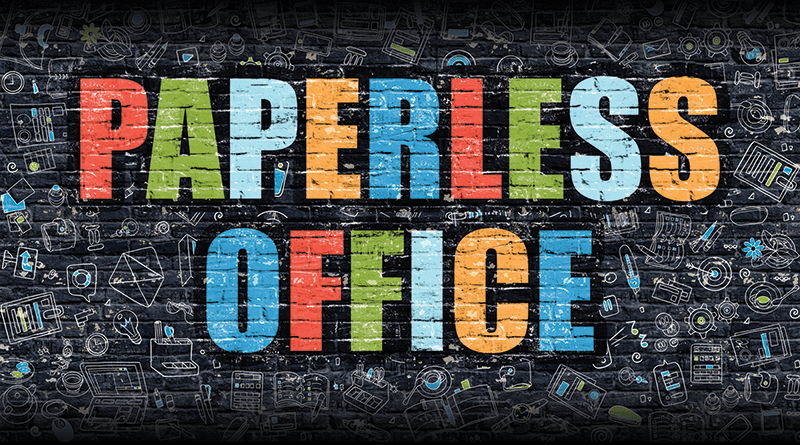 What does this fairy tale have to do with the paperless office anyway? Unfortunately, the situation faced by this once strong business is all too common and becoming even more prevalent with digital transformation impacting virtually every industry. Legacy businesses face enormous challenges in trying to transform the way they work, while at the same time maintain the customers that delivered to them their initial success. Generally, legacy businesses over time have built structure and process in support of their core business operations. This structure, and in particular the processes, are generally supported by paper — a lot of paper. Most legacy businesses operate on paper. It consumes their internal and external communication. Paper records account for a large amount of their data and information. Paper is a constant in their business processes, and in many cases, it is an element that contributes to process bottlenecks and manual activities. As legacy businesses deal with the challenges of changing markets and the influx of new and unexpected competitors, they can find themselves at a competitive disadvantage. New, more nimble businesses are often digital from the start. Yes, they too have paper, but they utilize it differently. New businesses also don’t have the headache of protecting what they have previously built, allowing them to be singularly focused on their core market opportunity. It is not the same for legacy businesses. So what are legacy businesses doing to remain competitive? In many cases, they are transforming from the inside out. You can bet that, particularly in the case of an organization with a long history, it has a lot of processes that are tightly tied to its traditional business operations. The majority of these processes use paper as the primary fuel to make them run. This, however, is changing. Leveraging technology, businesses are systematically transforming their business operations, eliminating paper where it makes sense and transforming its use in cases where it’s needed. As an example, take accounts payable and procurement operations. Has paper disappeared from these operations? Not at all. Paper is alive and well; however, it’s used differently. In the past, paper lorded over the business processes in these organizations with massive volumes of purchase orders, invoices, receiving documents, etc. Today, however, the paper associated with these processes is automatically captured and intelligently classified, and the key information on these documents such as customer and invoice data can be automatically entered into ERP systems for the purpose of driving orders or paying invoices. 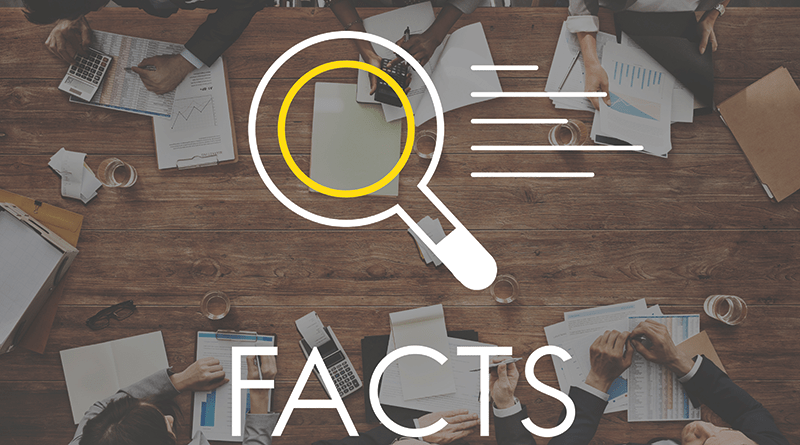 The result can be an almost 50 percent increase in the productivity, a business process that allows for more effective capture of early payment discounts, analytics that deliver real-time information for budget management concerning project spending, and fraud detection concerning payment activities. Is there less paper? Certainly. 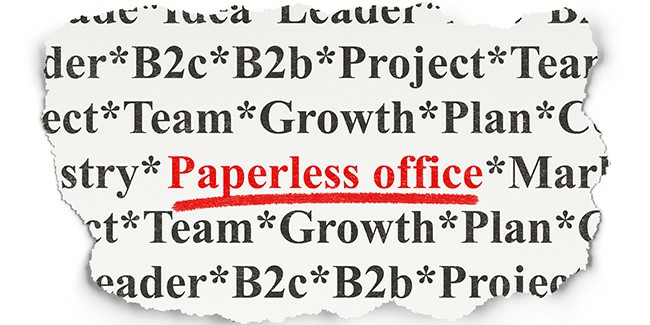 Does it mean the office is paperless? Certainly not! Paper has long been a primary method to communicate information including Statements of Work, legal agreements, solution specifications, change order requests and more. It’s so much easier to read. But that too is changing. Through the use of cloud content management technology from services like Box and email management technology, processes can be streamlined and the role of physical paper lessened. An app like Box with collaboration capabilities allows for much more effective collaboration between both internal and external personnel. Doing so makes document revision and control much easier than traditional paper management. But has paper disappeared? Not by a long shot. These are just two of the many examples of how a company can drive digital transformation and not eliminate paper, but use it differently. These are also examples of how legacy companies are changing from the inside out, becoming more agile, enhancing business processes and applying business intelligence to the information integral to their businesses. One of the best parts of this story is how the office technology industry is assisting with this transformation. Let’s face it, our industry has been helping customers to be more productive since the introduction of the first copying devices so many years ago. In many ways, our industry helped to create the paper mess that exists in most businesses today. Who better than us, then, to help these same customers tackle the challenges of paper and learn to use paper in more effective ways? 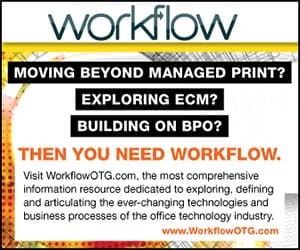 The solutions provided by office technology providers have been at the heart of workflow since their introduction. Think about how many business processes are reliant on paper and the technology to both create and manage that paper through the process. Our story began with a strong business encountering the natural challenges of age and a changing market. How does our story end? Unlike most fairy tales that have a happy ending, this will not be the case for all. We see this not only in our industry but in others as well. Companies too heavily invested in their traditional business and processes lose competitiveness, and in markets that see rapid change or innovation, those companies may ultimately meet their demise. There are however great examples of companies that continually reinvent themselves and use their legacy businesses to fuel new ventures. 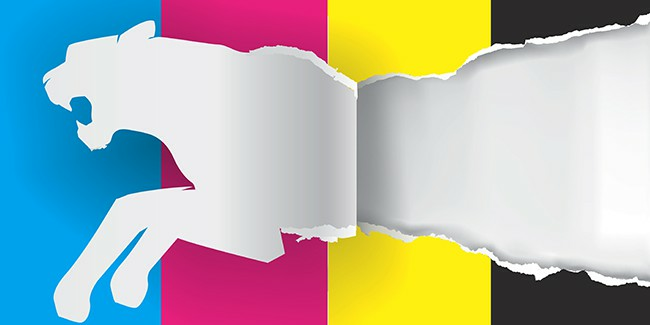 These companies transform from both inside and out, enhancing their capabilities in the market and using paper in ways that are more effective when compared to their history. Take a look at your own business. Where does your business stand today? Are you a leader in your market? An older and wiser entity staving off the younger lions? 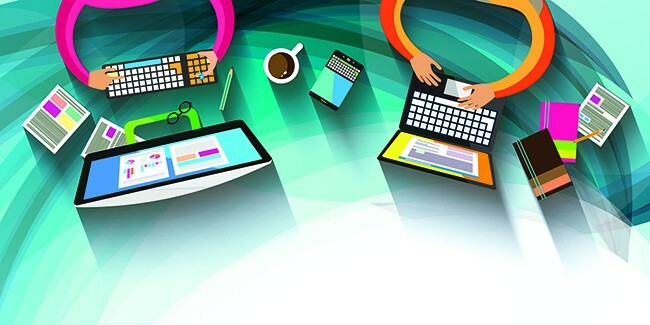 Are you a digital newcomer? Sharply focused on taking a share of an evolving market? How do your business operations work? Are you using paper effectively? Are you using paper at all? Are you evaluating how AI and machine learning can impact your operations and the more effective use of paper? Once upon a time, a strong business needed to transform to survive. How will your fairy tale end? Does your business live happily ever after? is senior vice president and general manager for Canon Information & Imaging Solutions, a wholly owned subsidiary of Canon U.S.A.